Little tables for the little ones! These tables are just the right size for the kids! Recommended for ages 2-6. Price includes installation and teardown, you just tell us where to put them! 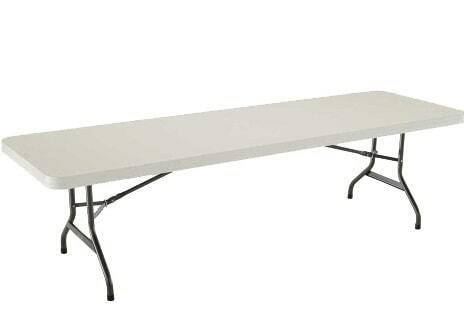 Need adult sized tables? Check out our 6ft Banquet Tables!